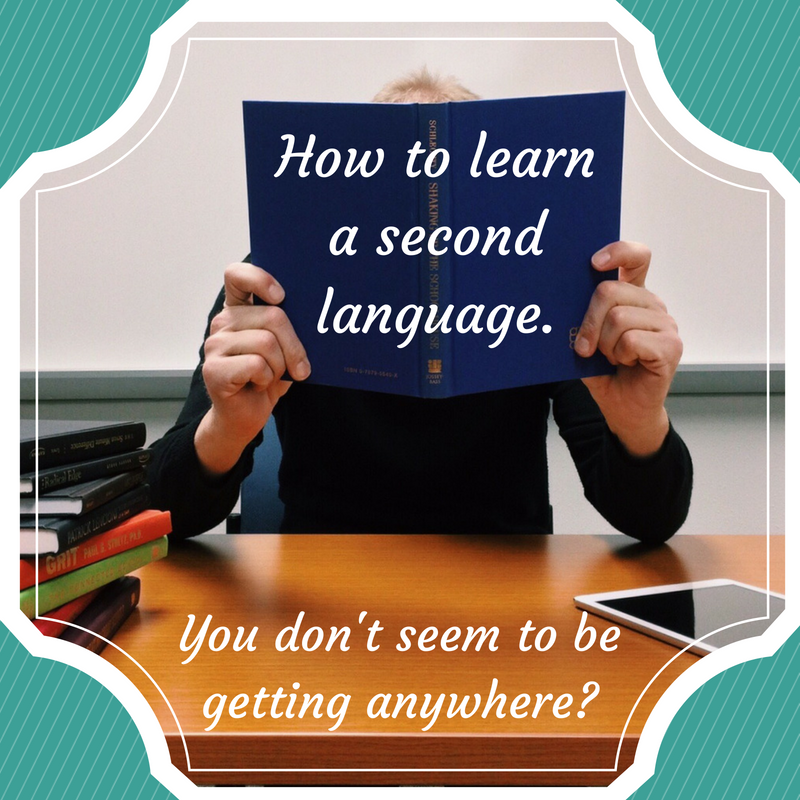 How to learn a second language – You don’t seem to be getting anywhere? How to learn a second language is a very complex subject but we will go directly to the core on this post. Watching people learning languages for years I’ve come to a very personal conclusion. If you want to learn Italian or any other language, I believe the key factor lies inside yourself. It’s the motivation, the push, the drive; the eagerness to discover what makes the difference in the process of learning a language. All of us have heard Aesop’ fable, “The tortoise and the hare”. The hare had it all in its favor. But the attitude of the proud coney made it suffer defeat. It had all the resources and recourses but it did not use them wisely. Its anatomy, the stats, common sense, all pointed to the hare as the winner, but… well, you know the story! Slow and steady wins the race. I’ve seen students start a course to learn a language. They have time to practice. They don’t have great responsibilities in life yet or time-consuming positions. They have the means to learn the language: they can take courses, pay private tutors and travel. They have people around them constantly encouraging them to learn the language: family and friends are persistently motivating them to learn. But, yet, with all these advantages, they don’t learn the language. On the other hand, I’ve seen students with everything against them. Resources are less than the minimum, exposure is scarce, and life on the whole is not favorable to them. 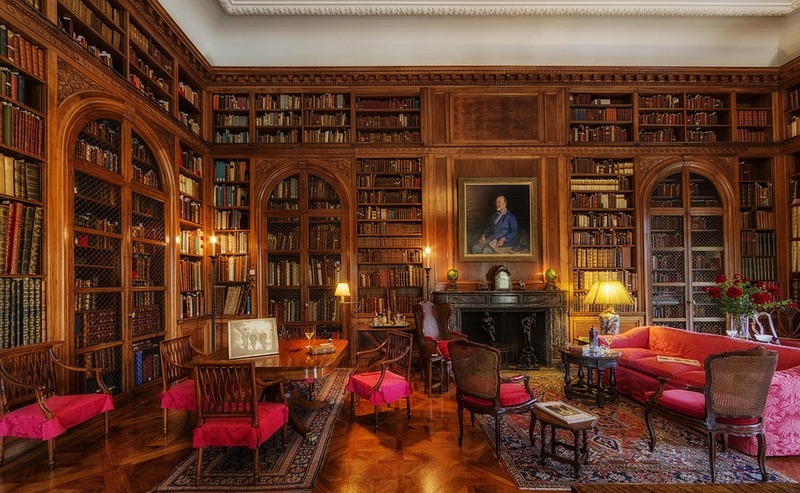 They can’t pay for courses, private tutors, or journeys to the foreign country where the language is spoken. They have come under responsibilities over the years that they can’t set aside. Yet, against all stats, they triumph because they really want to learn and aren’t considering what they are doing a sacrifice. They eat, speak, breathe the language and they are rewarded for their persistence. For the former, motivation, resources and persistence are on the outside. For the latter, motivation, resources and persistence come from the inside. If you have not arrived at this conclusion yet: you’ll spend and not gain, you’ll plan and not reach. So, please take a moment and think: What’s that you have come to seek?” If there is no firm goal, no inner purpose, it’s wise to move aside and detour your focus to a more fulfilling activity. But if you have just woken up to this reality, and comprehend that you can’t take things in this life for granted, that you must be grateful and use resource wisely, then run… run, run, you have no time to lose, the tortoise long ago has passed by your side and you’ll need a pair of running shoes. What a nice article! I totally agree. A tortoise can overrun a hare if it is motivated and concentrated, and have abilities, of course. With no language ability it’d be difficult for both. But luckily, there are very few people totally devoid of them. True, some are given more, some less, but everybody can realize their potential in case they want. Hello, Vera! You’re right! Very few people are totally devoid of the ability to learn a second language. In fact, I believe that most people who think they don’t have the capacity are just under estimating the enormous potential of the human brain. In most cases, people who think they can’t, just need more exposure. And I totally agree with you, some are given more, some less. Two children can be born in Italy, and one may be more verbally fluent than the other, but in normal conditions, both will speak Italian. Exposure will make them speak. Ability will make them excel in some areas more than others. Thank you very much for bringing up this point. I greatly appreciate your insight on this matter.